Fruit, vegetable & berry capsules with 100% natural concentrates from 25 different fruits, berry's vegetables and grains. Who can say they eat over 25 serves of fruit & veg everyday? 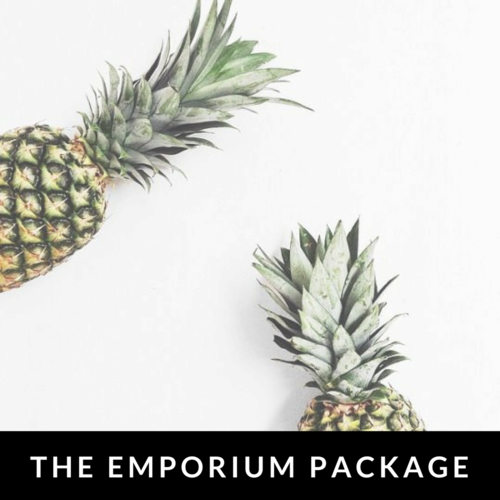 The Emporium Package helps bridge the gap between what you should eat and what you do eat every day with additional nutritional boosts at snack time.